The real estate industry, for consumers, is very buyer-focused. But what about home sellers? Why isn’t there a website that helps sellers get information and exposure to options? Why is there no service that provides unbiased information, recommendations and data-driven decision tools to guide sellers through the process? Now there is! 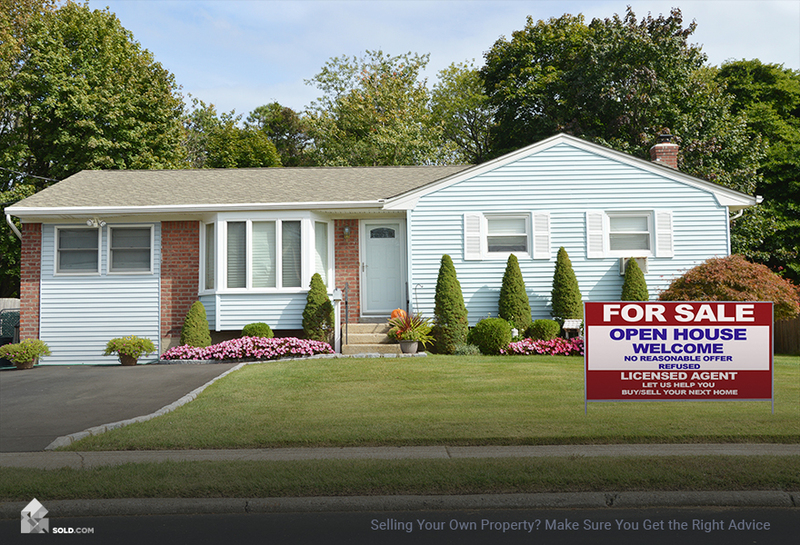 Sold.com is the first company and an online portal that is dedicated to helping home sellers. The Sold.com Home Seller Quiz is free and easy to take. Simply answer some basic questions about yourself and your property. Sold.com uses high-tech, machine-learning, and proprietary data science to learn about you, your home and the market. The quiz will instantly reveal home selling options that are specific to you and your situation. crunched, your responses and home info is analyzed. 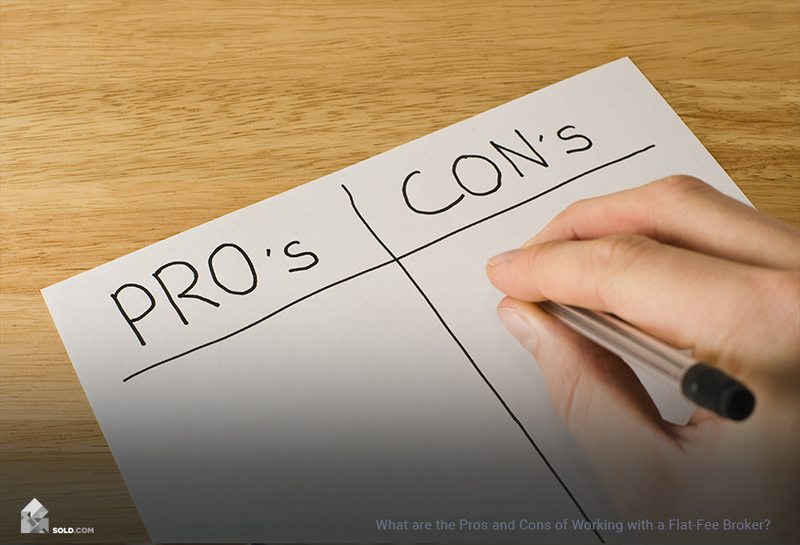 Selling a home can be a stressful experience. And navigating today’s ever increasingly crowded and complex real estate landscape can be a daunting task. 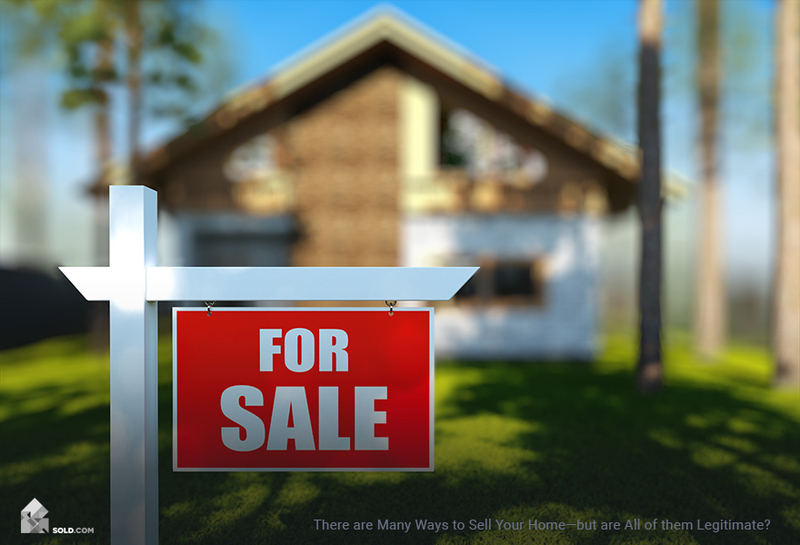 In addition to the 1.3 million Realtors out there, there are many emerging, entirely new ways to sell your home! 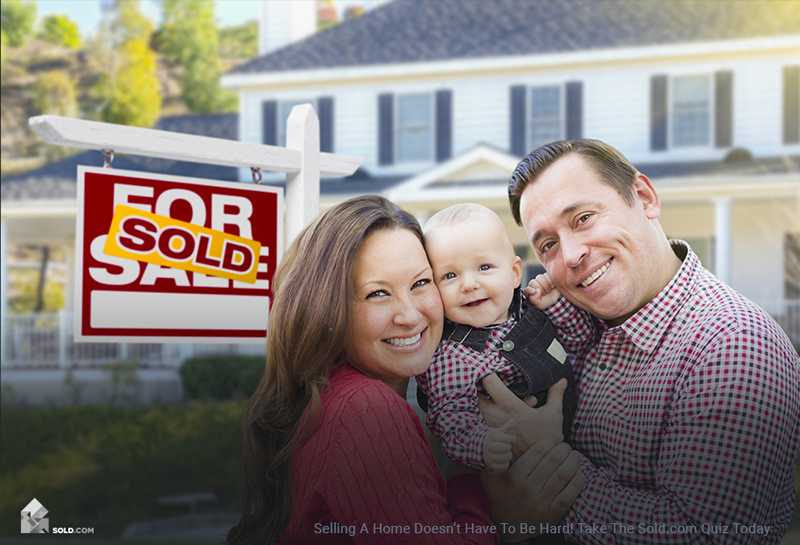 Find out which way is best for you and your home selling situation by taking the Sold.com Home Seller Quiz today.